Testosterone is produced in a male body & estrogen in a female body. however, there is a percentage of estrogen that is also produced in a male body during puberty. 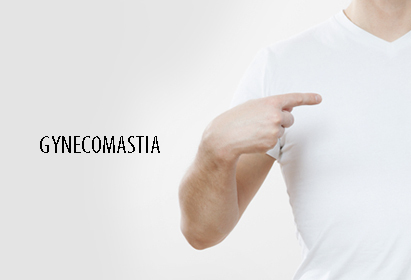 when this is produced in excess it results in Gynecomastia. Aging men produce less testosterone resulting in an imbalance of hormones which leads to this condition which can be rectified by a breast reduction surgery. Apart from this, there are many other medical conditions that lead to this condition such as thyroid, kidney failure, obesity etc.